(Reuters) - Despite the rising concern about concussions in football, most Americans say they would allow their children to play the game, according to a Reuters/Ipsos opinion poll released on Friday. 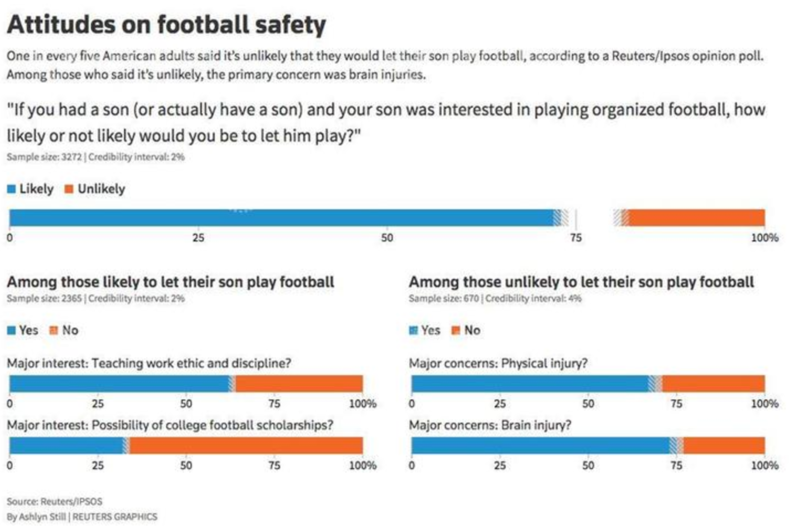 According to the Jan. 20-29 poll, 73 percent of American adults said it was "very likely" or "somewhat likely" that they would let their sons play organized football if they showed interest in the sport. Another 19 percent would be "not very likely" or "not at all likely" to let them play, and the remainder said they don't know. The poll also showed the interest in letting children play football declined with the respondent's education level and with age, and that whites were less interested in football for their children than minorities. For those who said they would let their sons play, the poll asked a series of follow-up questions about why they would do so. Some 63 percent felt football would teach a strong work ethic and discipline. In a separate question, 36 percent said they would let their kids play because, quite simply, they liked the game. In another, 33 percent said they thought it might help their son win college scholarships. For Christopher Rice, a 35-year-old transportation worker in Chicago who was in the "very likely" category, the intrinsic value of playing a team sport far outweighed any risk of injury. "The positive aspects of the bonding, having to overcome obstacles and instilling that 'want' to be better all far outweigh the violence," said Rice. "Besides, I do think those types of players who deliver violent hits are a minority in football." 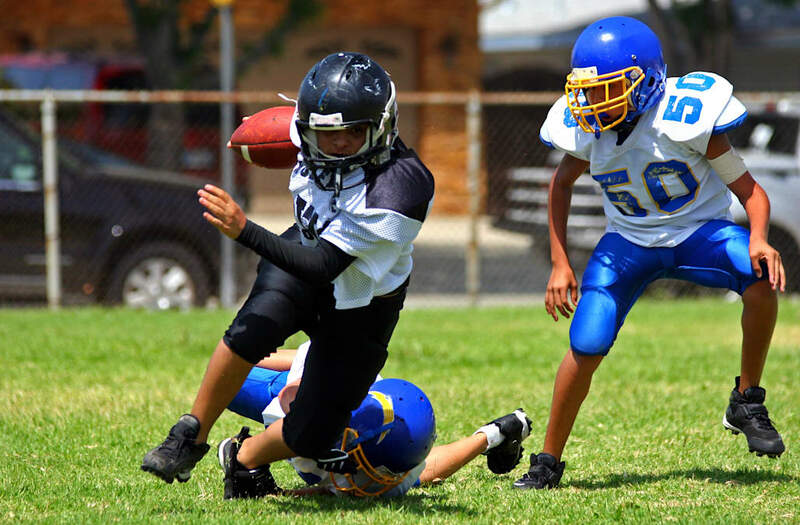 Among those who said they probably would not let their children play, some 75 percent said they were worried about the risk of brain injuries related to playing football. In a separate question, 69 percent said they worried about physical injuries, and in another, 21 percent said they were "not a fan" of football. "Unlike in boxing where you can easily see a person's eyes after getting hit, it's not the same in football," said Wayne Bourne Jr., a 27-year-old United States Postal Service worker in North Carolina who was among the "not very likely" respondents. "In football you have a helmet on, some players have visors, and unless that person is lying on the ground you can't really tell if they are concussed." 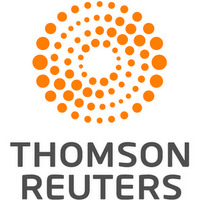 The Reuters/Ipsos poll was conducted online in English in all 50 states. It gathered response from 3,272 American adults, including 2,365 people who said they were likely to let their son play football and 670 people who said it was unlikely. The poll has a credibility interval, a measure of accuracy, of 2 percentage points for the entire group and for the people who were likely to let their son play. It has credibility interval of 4 percentage points for the people who said it was unlikely that they would let their child play. The NFL, which last year acknowledged for the first time a link between football-related concussions and brain diseases, presented data last week showing concussions for the preseason and regular season fell 11 percent to 244 in 2016 compared to 275 in the previous season. "I was encouraged that the numbers are down, but I'm still far from satisfied," Dr. Mitchell Berger, a member of the NFL's Head, Neck and Spine Committee, said on a conference call last week. "We certainly have a lot more work to do." While the number of concussions declined it is still well above the 206 and 229 that were recorded in the 2014 and 2013 seasons, respectively, the NFL's data showed. League officials said they were not sure whether the higher 2016 numbers are in part attributable to additional medical personnel at games and increased awareness among players of the danger of concussions.